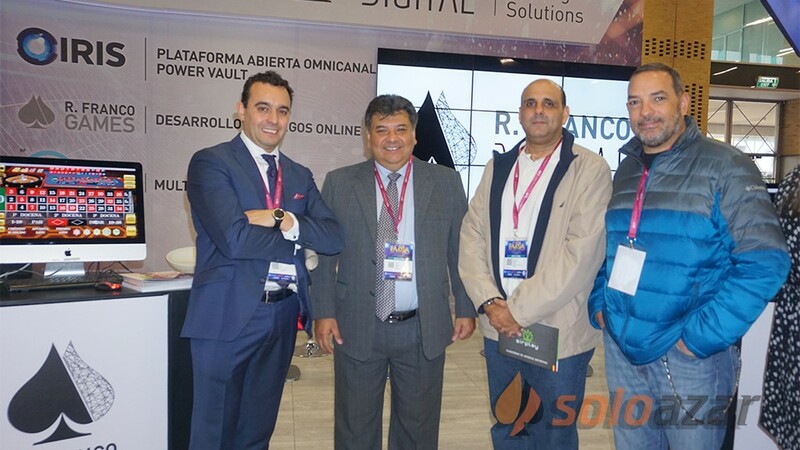 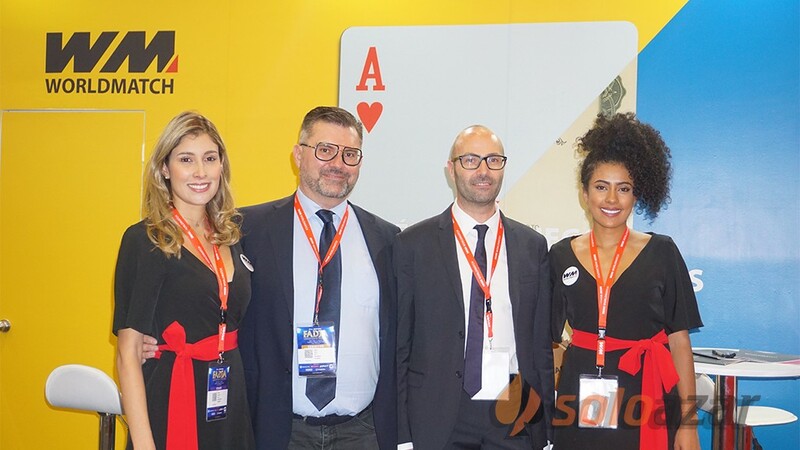 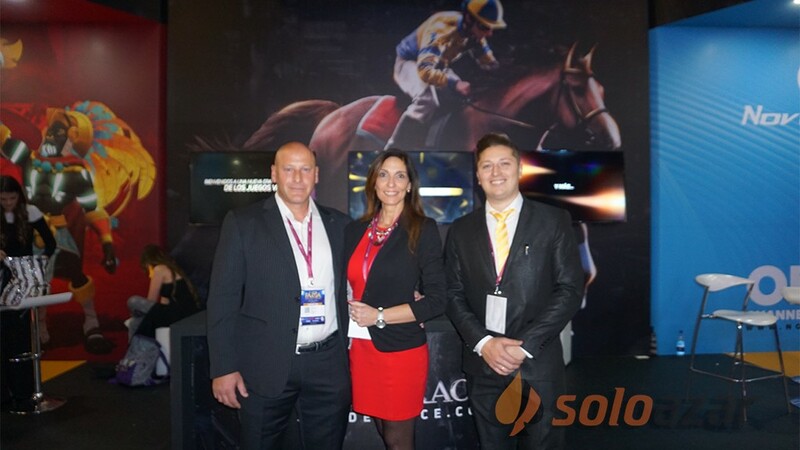 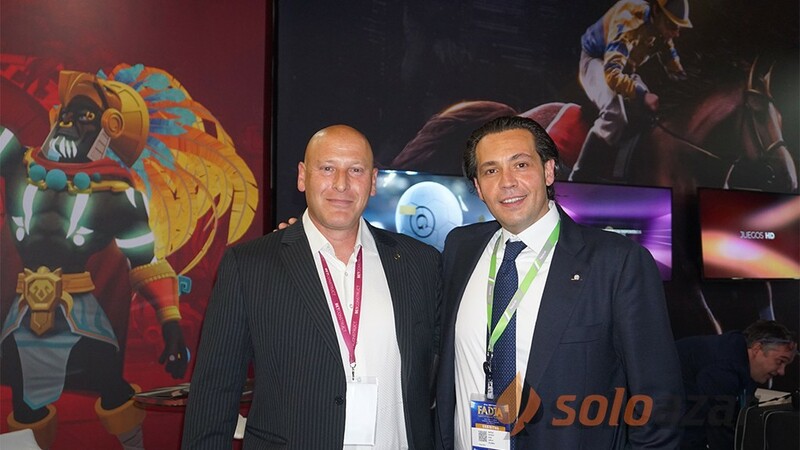 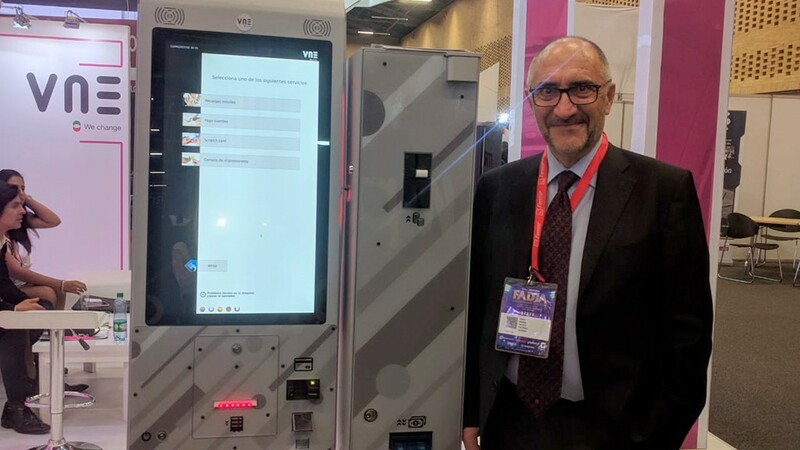 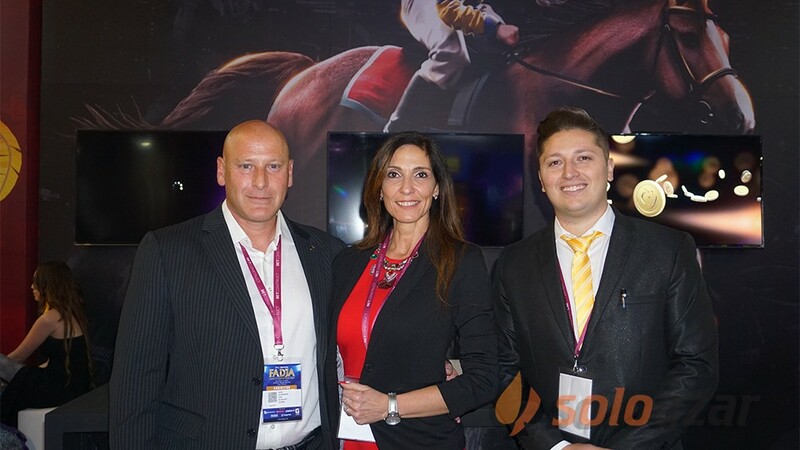 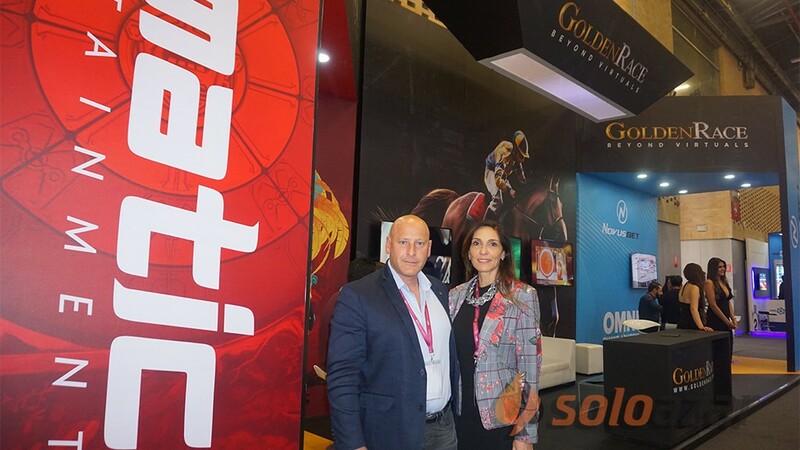 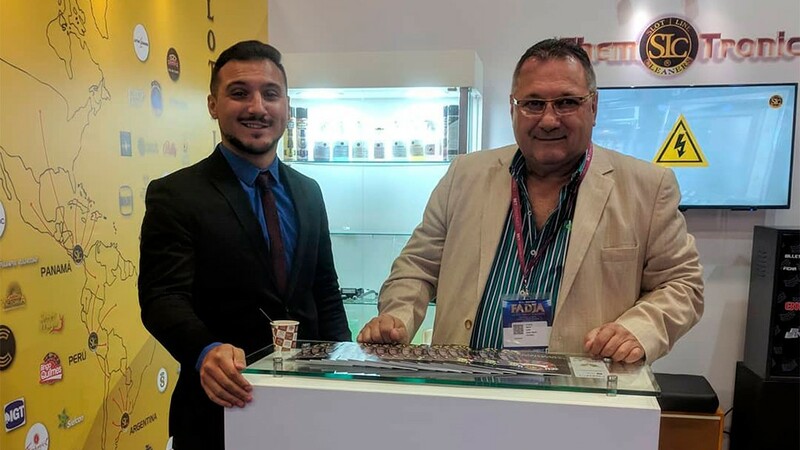 (Malta).- World Match, the pioneer online gaming company providing premium gaming solutions to the most successful online casino operators since 2003, has recently signed an exclusive agreement with Nazionale Elettronica, the long-standing Italian supplier of land-based slot machines. 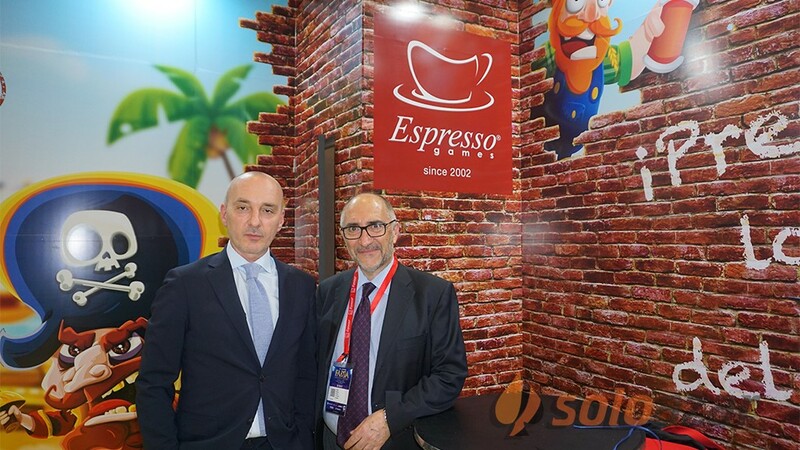 The agreement provides for the porting and launching onto the Italian online market of 5 of the most popular titles of the Italian brand, namely: Platino, Il Pasticciere, Driver, Grande Joker, L’arca. 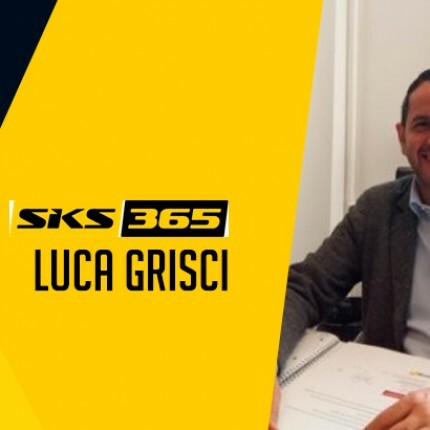 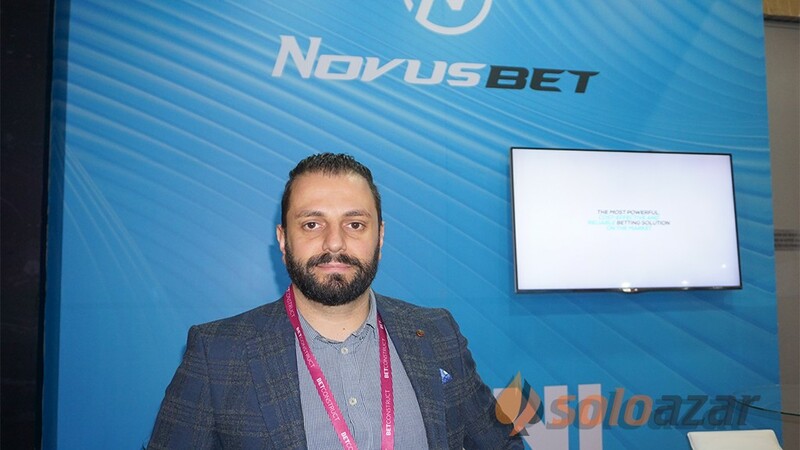 The partnership between the two companies is born under the best circumstances because these slots are already known and loved by the Italian players and there’s no doubt that the release of their online version will further boast their popularity and increase their performances. 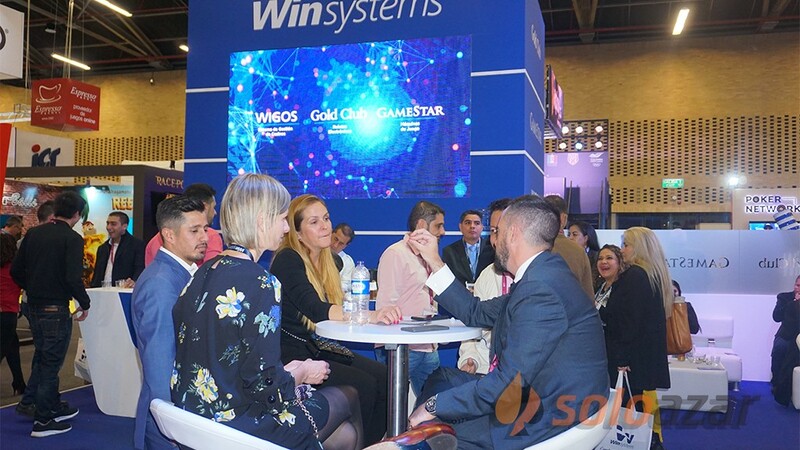 In addition, the technological know-how of World Match will confer great appeal to their online version, bringing the quality of the gameplay to the next level across any digital devices, desktop and mobile. 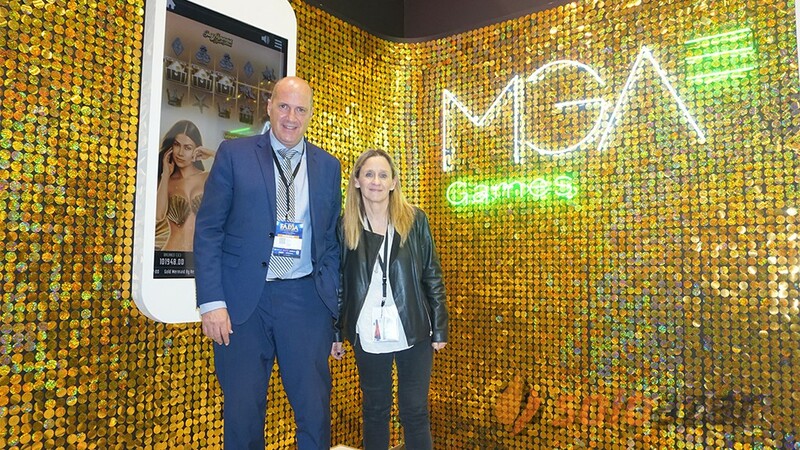 The provider, that is going to develop the 5 Slots in HTML5, is retaining all the games’ original features and even enhancing them, thanks to high definition graphics. 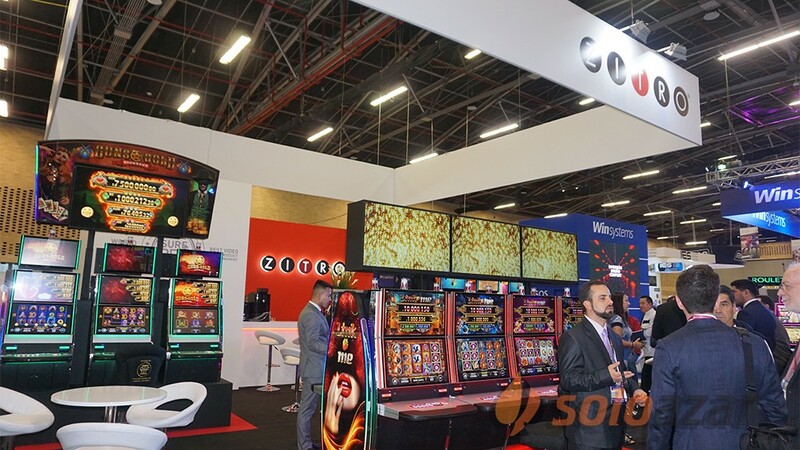 Usability will also be optimized thanks to two different game interfaces, one for web and one for mobile devices each of which has been specifically designed, in order to always provide the best performances. 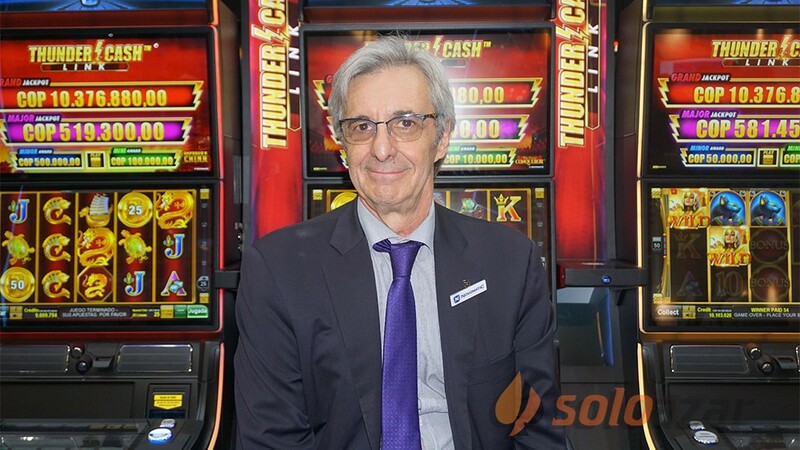 “We welcome this agreement that we find very stimulating because it allows us to work with top quality raw material, that is Nazionale Elettronica’s Slot Machines. 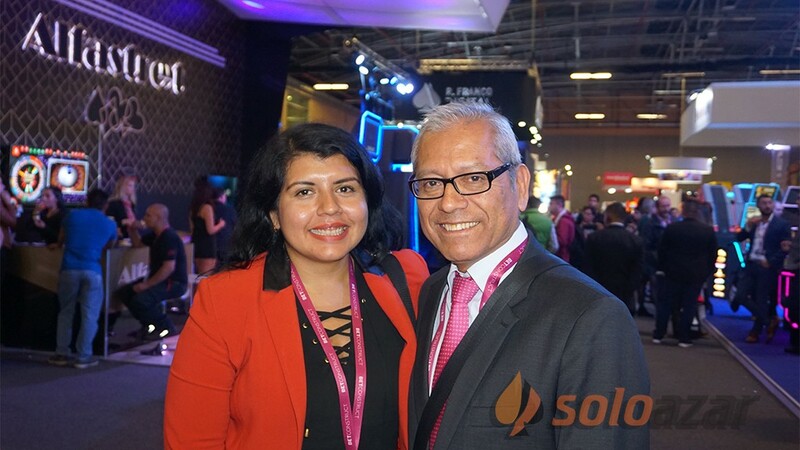 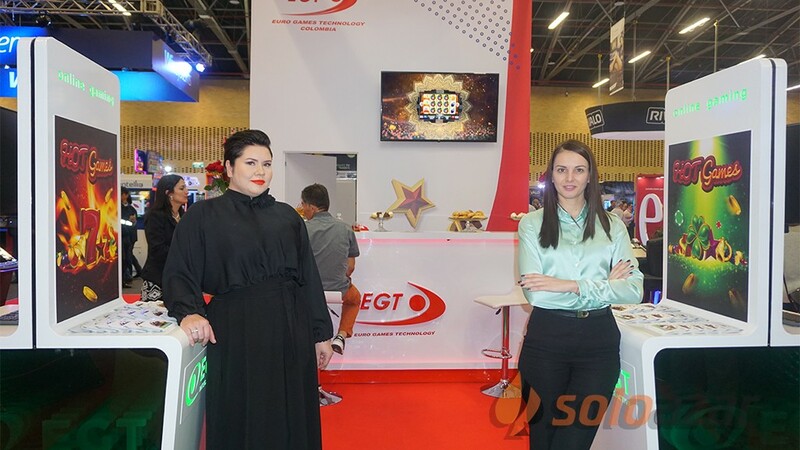 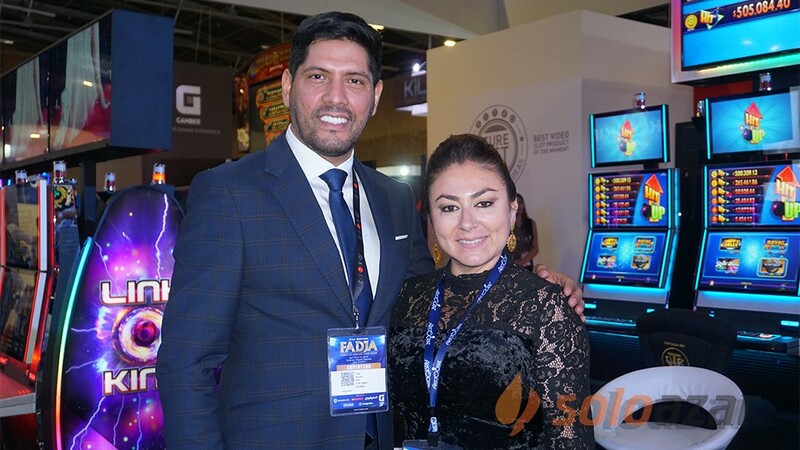 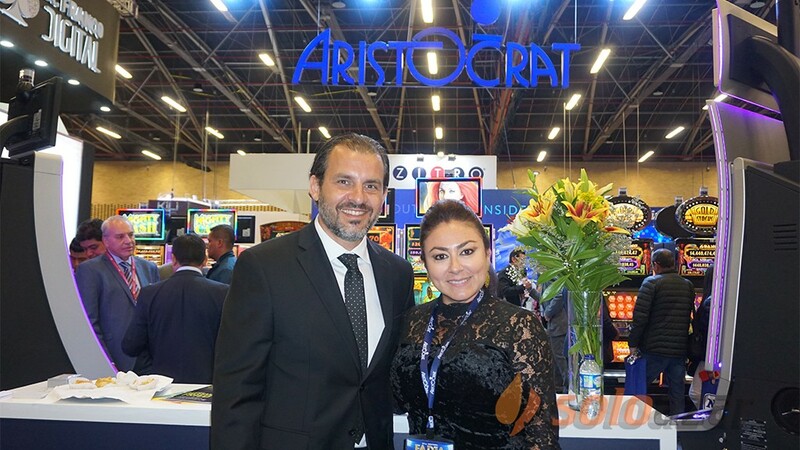 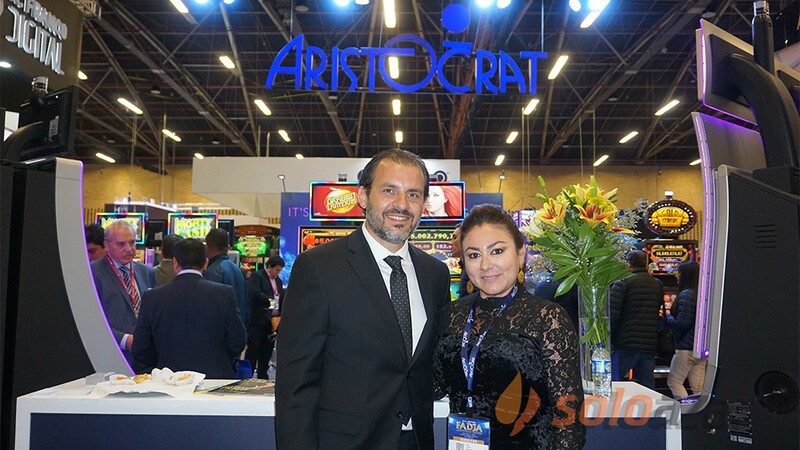 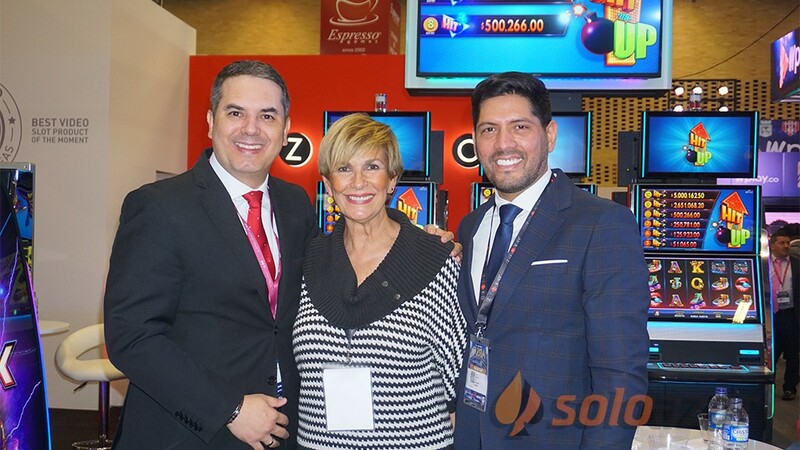 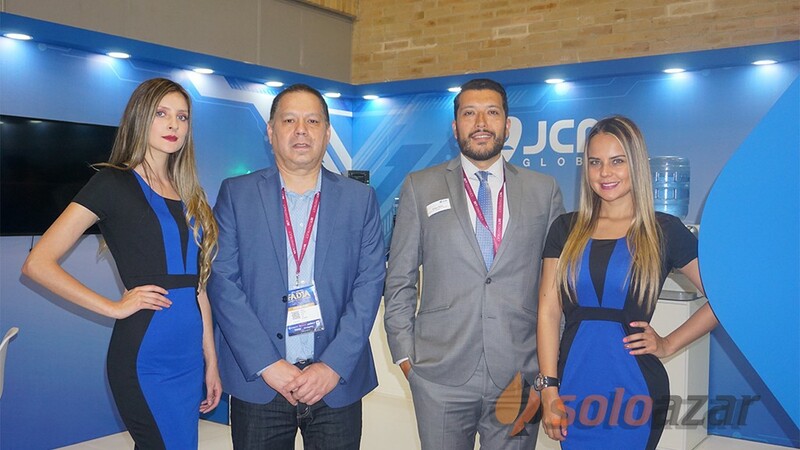 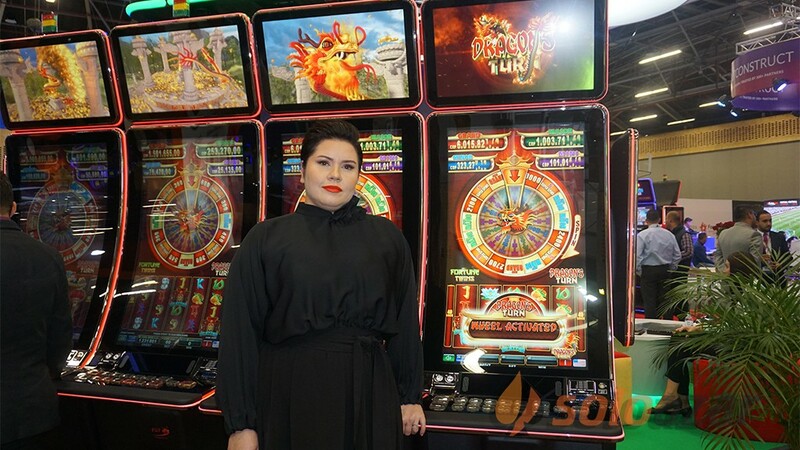 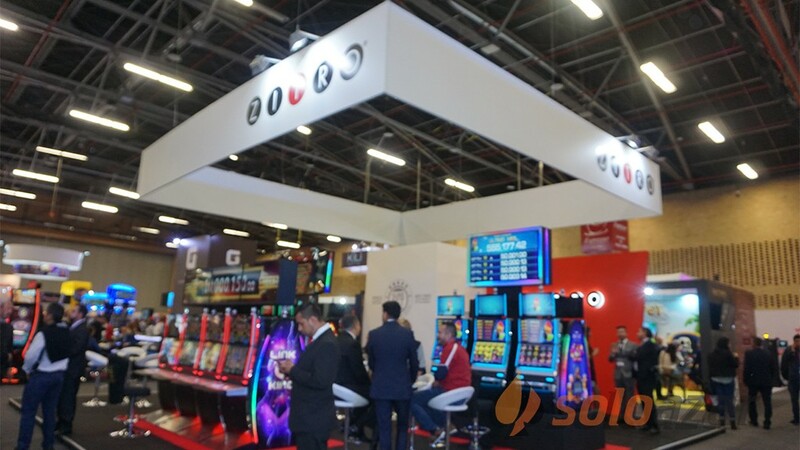 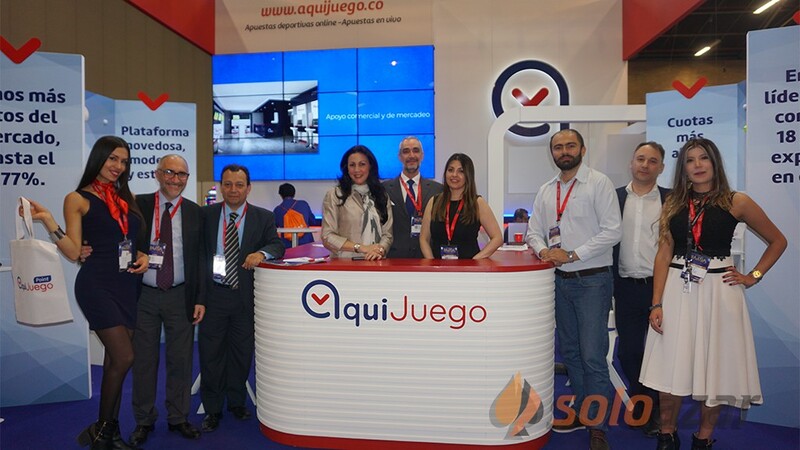 I’m sure that, thanks to the technological solutions we developed, we’ll be able to release the online version of the slots that provides the same thrill of the land-based slots and guarantees a seamless game experience across any digital device. 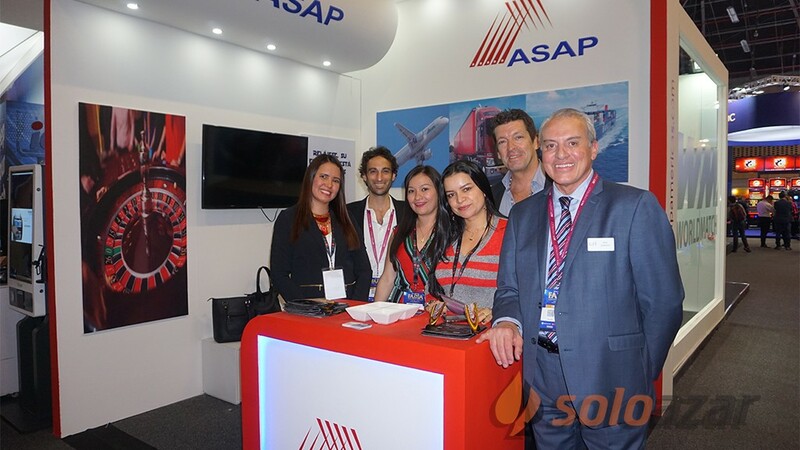 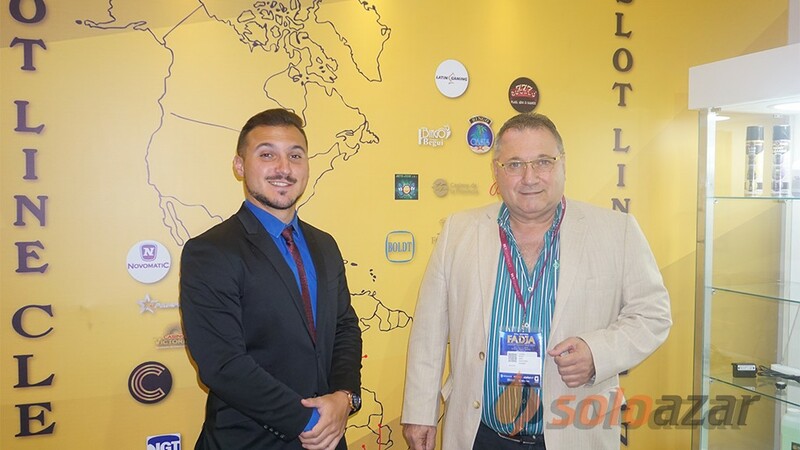 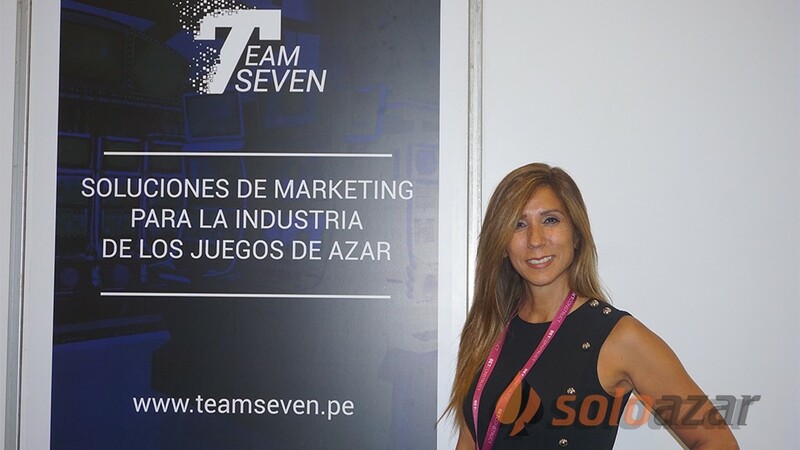 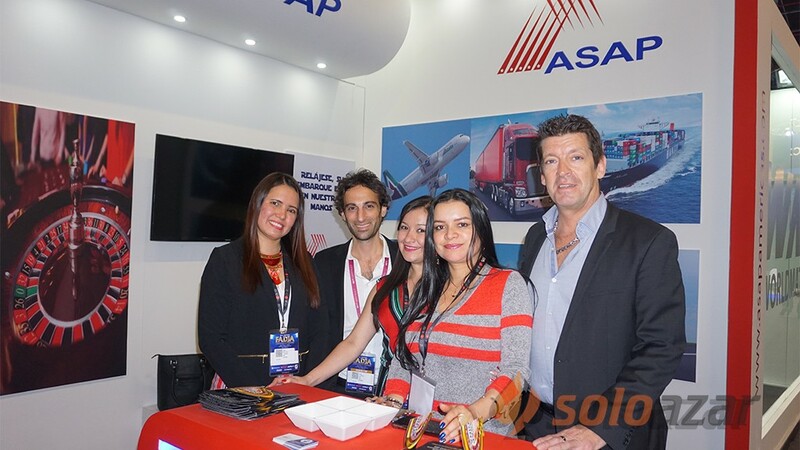 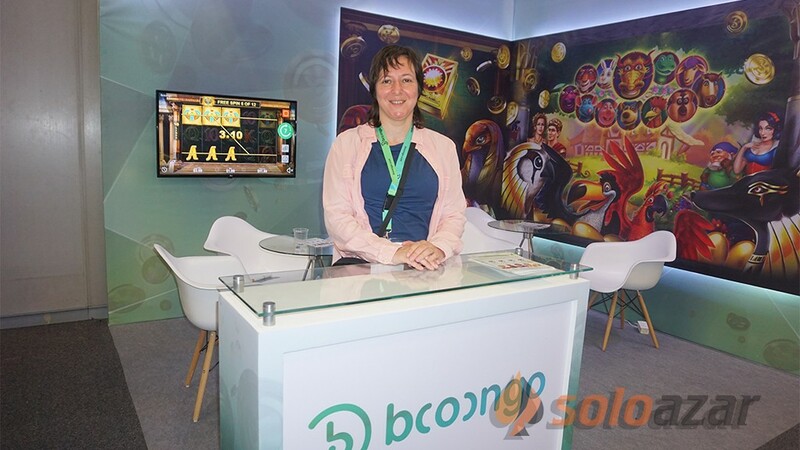 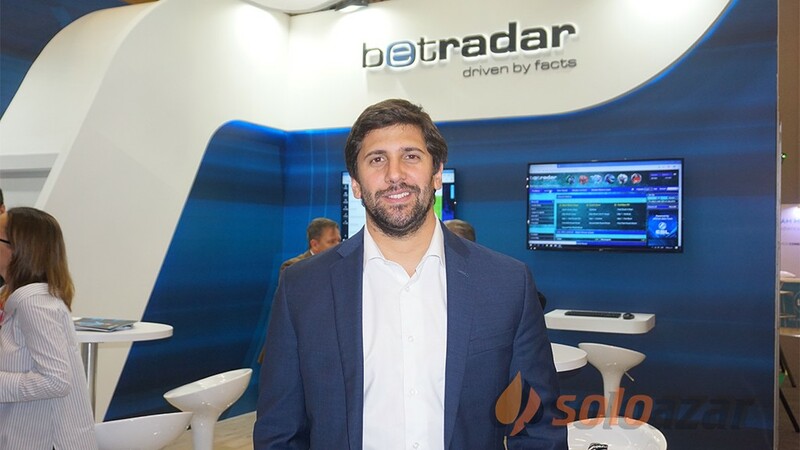 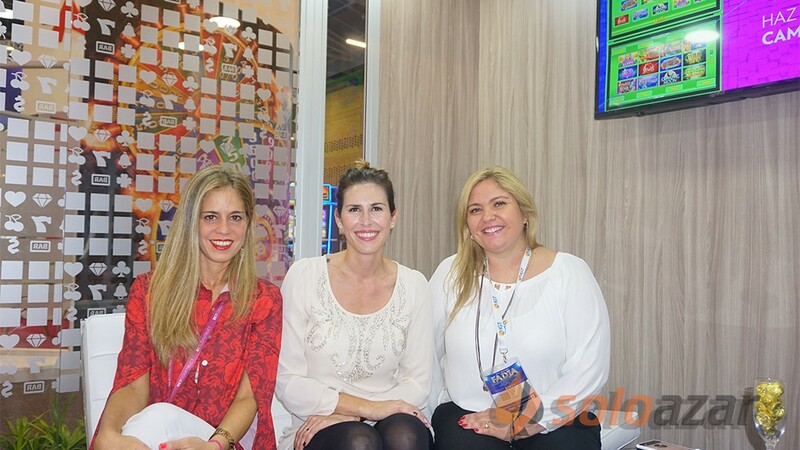 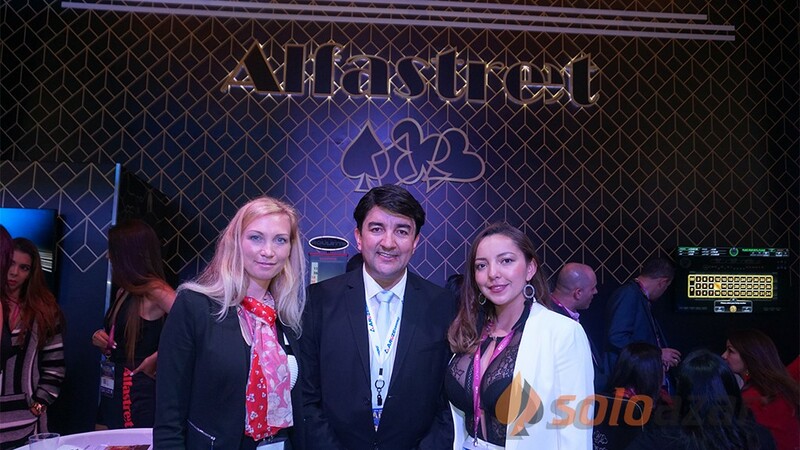 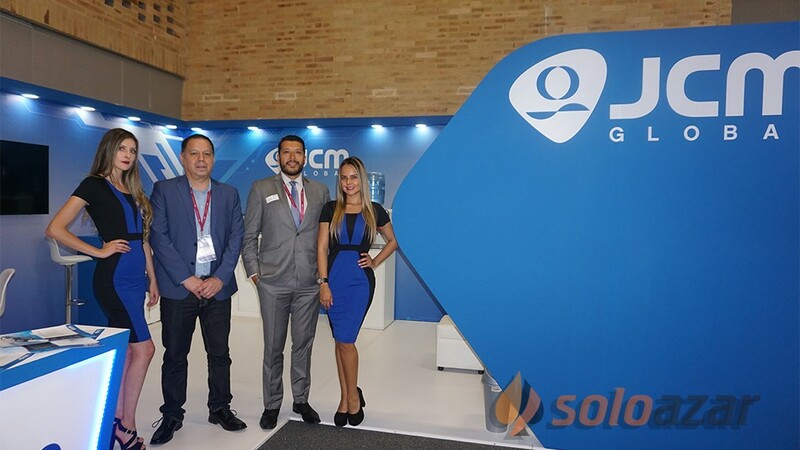 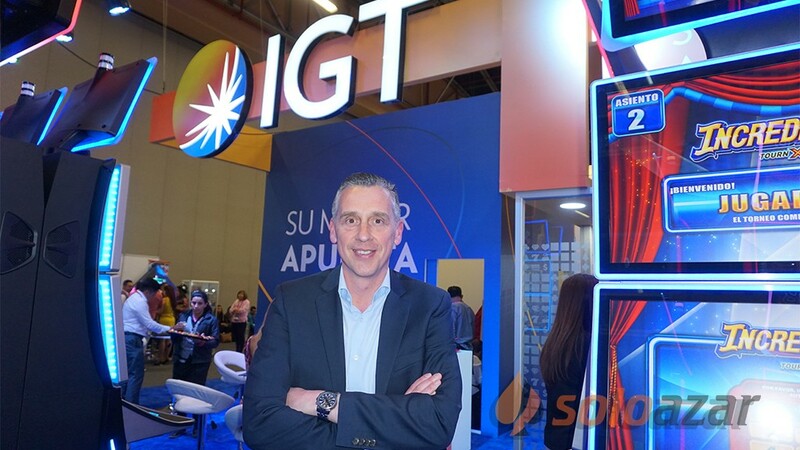 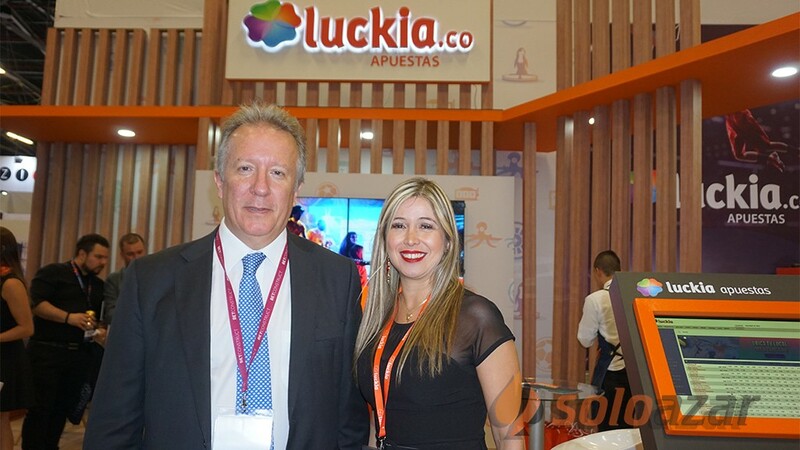 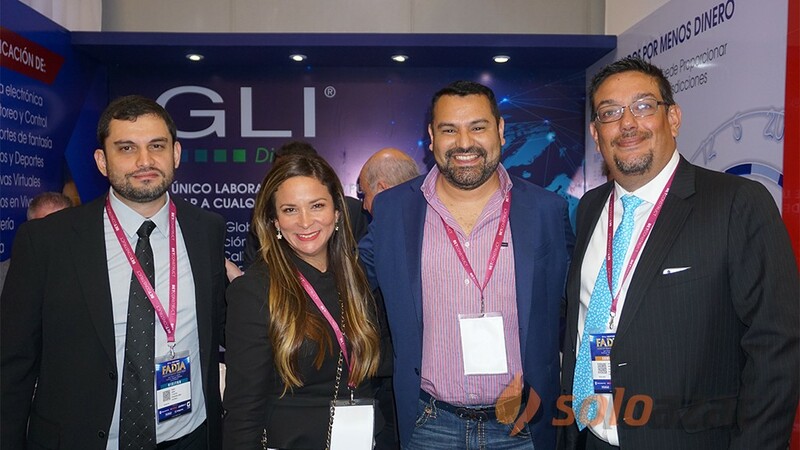 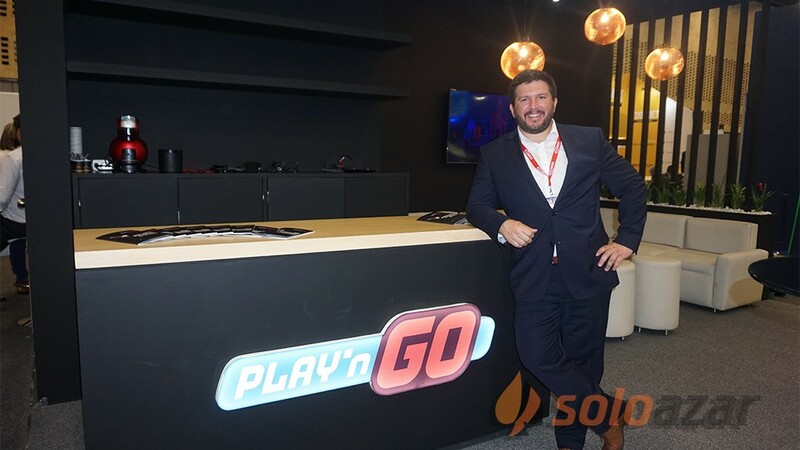 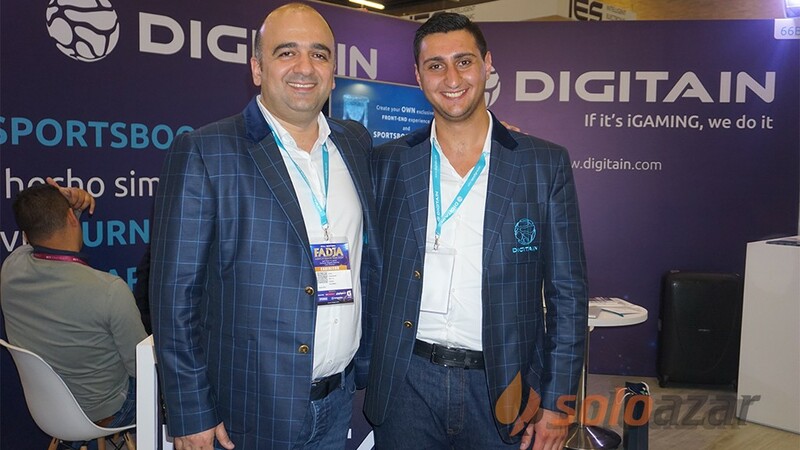 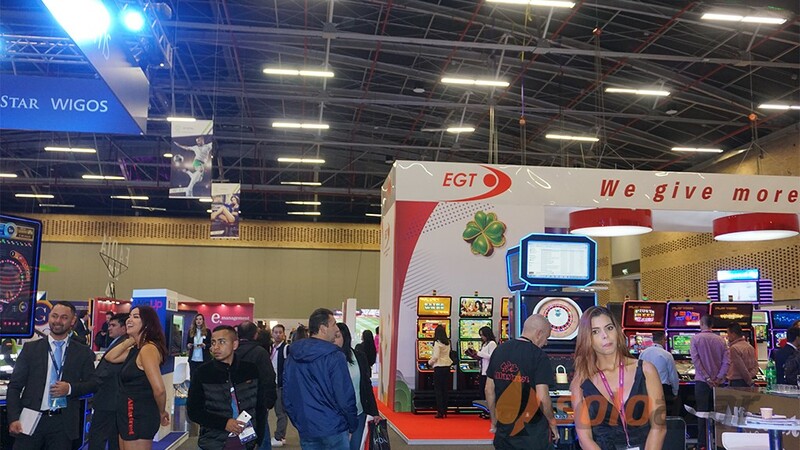 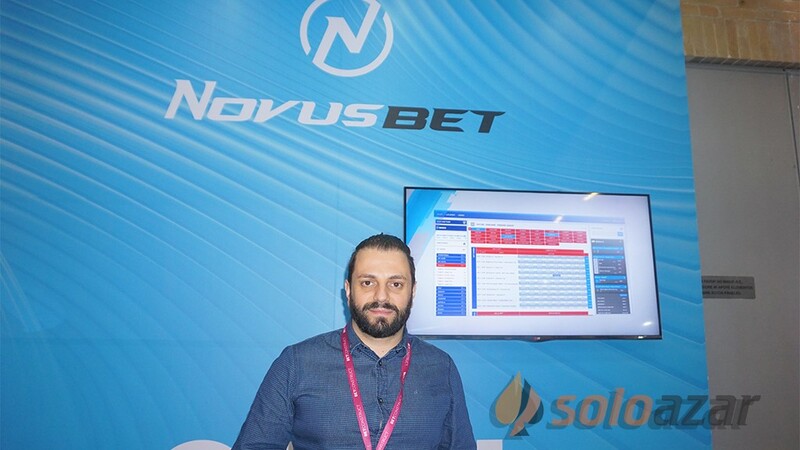 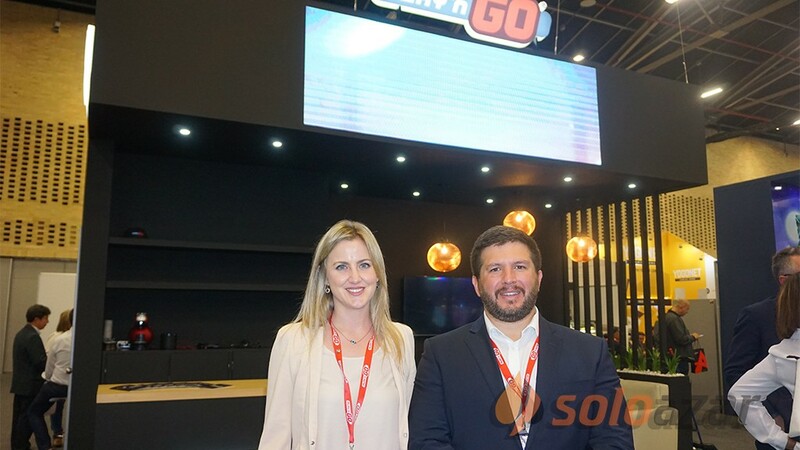 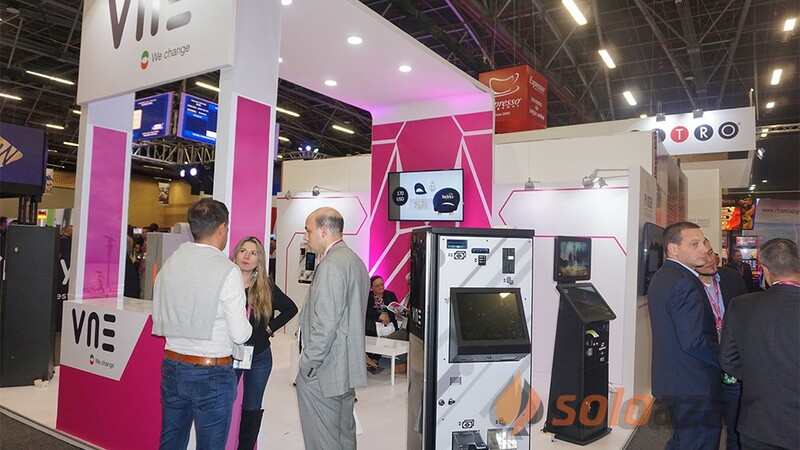 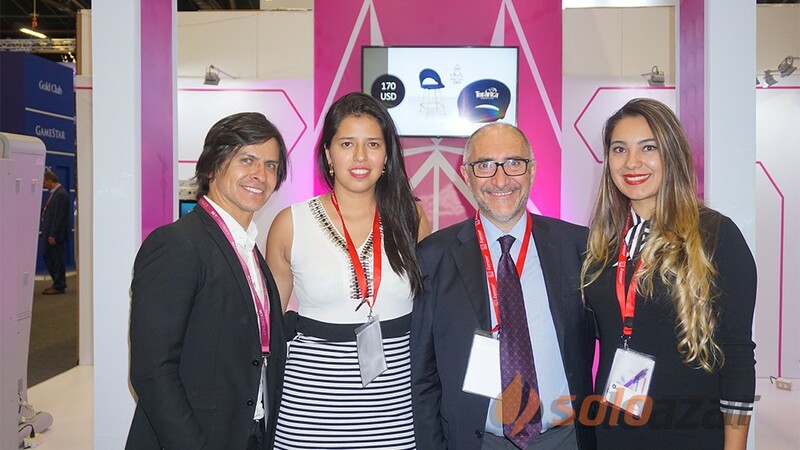 Moreover, in this way we’ll meet the current huge demand for omni-channel gaming”, WM Executive Director Andrea Boratto said. 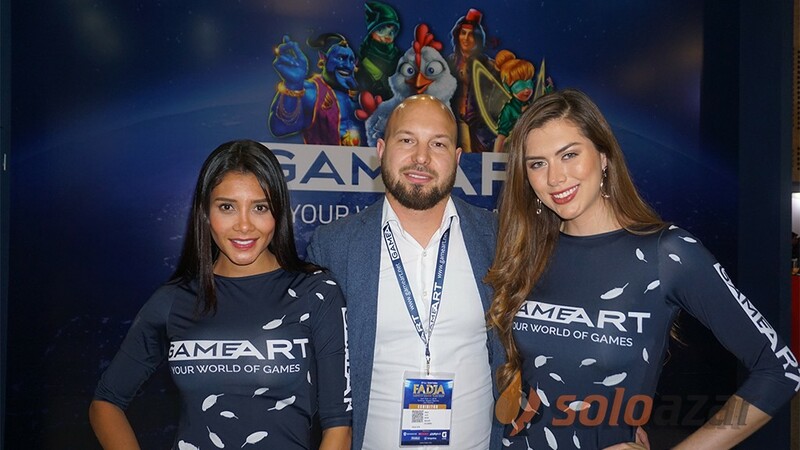 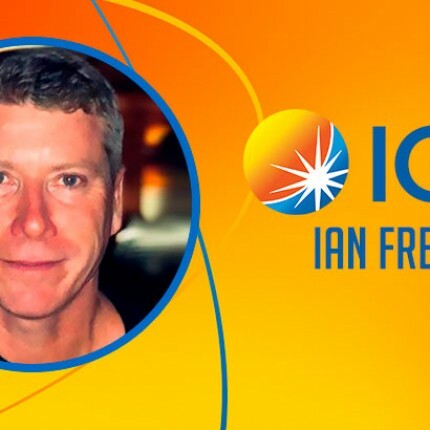 “We are eager and enthusiastic about our games being released to the Web and made known to a new audience of players. 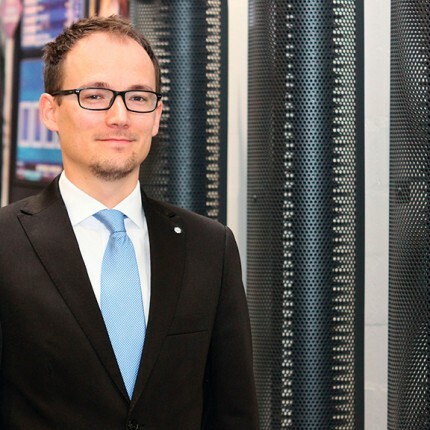 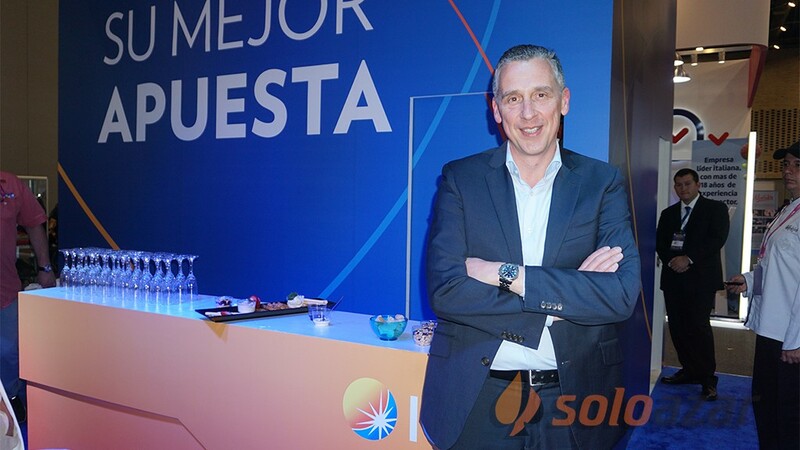 We truly believe that the synergy between our companies’ know-how is a key strength”, Danilo Festa, General Manager of Nazionale Elettronica, states.